The brown marmorated stink bug are an invasive, non-native species that came to the United States from in 1996. They have, over the last few years, become a very common insect. Recently, the population has exploded, meaning the need for effective removal efforts has too. The stink bug is a problematic pest when it comes to fruit and vegetable crops as well as the flowers people plant around our homes. 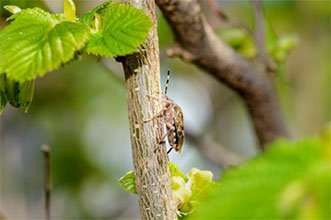 The adult stink bug will eat fruits while nymphs eat the stems and leaves of plants. An infestation of stink bugs can lead to a total loss of crops and plants if the population is not controlled. Stink bugs not only stink and enter your home but they can do sever damage to your gardens and crops. 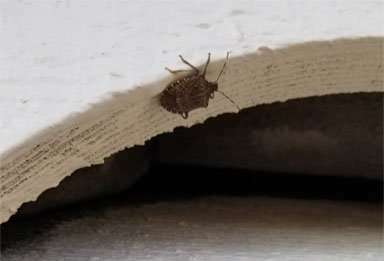 This stink bug was found entering the living space of a Beavercreek home through a bathroom exhaust fan. Stink bugs are issues for homeowners, as they hibernate inside our walls and attics. Often times, they make their way into our living spaces and congregate on walls and windows as they become active in early spring. Understandably, this creates quite an annoyance for homeowners. Stink bug issues require professional control programs to effectively rid the home of them. And Barnes Wildlife Control is THE Stink Bug Removal Service in Greater Dayton Ohio. 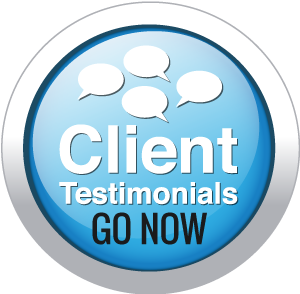 CALL BARNES TODAY AT (937) 340-1867 FOR A NO-OBLIGATION CONSULT! Barnes Wildlife Control’s Professional stink bug removal service and control, and long term prevention is key to a stink bug-free home, lawn and garden. Fortunately, stink bugs do not cause structural damage to homes like many other insects do. They do, however, hibernate in homes, and no one wants an army of stink bugs to emerge in the spring. So why is this bug called a “stink bug”? The reason is they produce a very foul smell when crushed or threatened. When stink bugs infest your home, call the professionals at Barnes Wildlife Control. Our team will have your home free of insects and back to normal in no time. Adult stink bugs feed on all types of plant life, but they prefer fruit plants, vegetable plants, and trees. The nymphs feed mainly on the leaves and stems of plants and flowers. A severe infestation of stink bugs can cause so much damage that a farmer can loose an entire crop. Since this insect is a non-native, invasive species, stink bug control efforts are a highly-necessary practice. 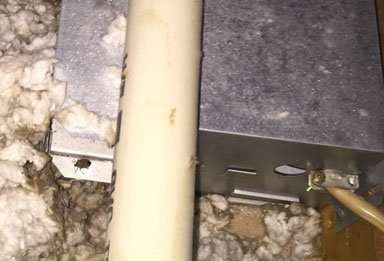 If these issues are not properly controlled by a licensed and trained pest control company, trees and plant life in and around your home will be in jeopardy. Often times, an entire plant or tree may die if left unprotected. Stink bugs pose no immediate threat to humans. They do not bite, do not have the capability to sting, and are not known to carry or transmit any diseases. 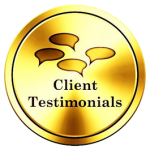 Some people can develop allergies, but it is uncommon. Symptoms of allergic reactions to stink bugs include a runny nose, itchy eyes, or a slight rash. Stink bugs can also worsen the symptoms of asthma. The odor of stink bugs driving you crazy? Are stink bugs damaging your plants and garden? 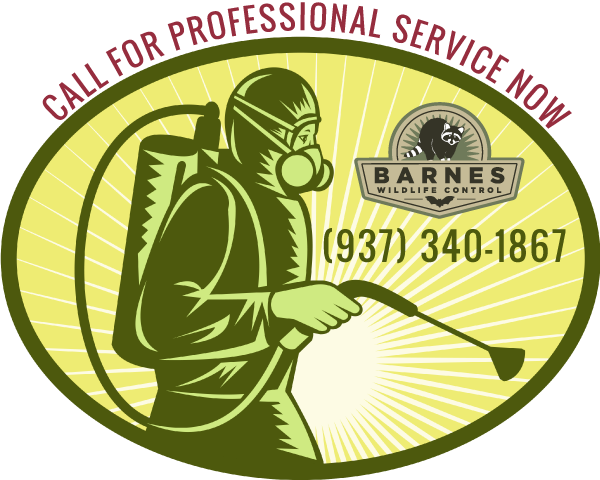 Contact Barnes Wildlife Control’s Stink Bug Removal Service Now!